My previous review of the Hifiman edition x v2 shows very well how I feel about the sound quality on this headphone. Is there any sonic difference? not that I can note of but I go into more detail about the differences in the video. to put it simply, it has changed and debatable for the worse. all connected to a custom Russ Andrews Yello power mains extension with a Supra gold plated UK mains plug with a AMR gold-plated 13 amp fuse inside. These have been burned in for at least 30 hours and I plan to add updates with further listening. After experiencing a poorly made Edition X V2 where a plastic bracket on the headband started cracking by itself (I treat all my cans with great care), I was hesitant to try another higher end HiFiMan headphone but here we are. These look great, really nice but large. I love the outer grills, simple and elegant (you can actually see through the drivers if you shine a light). The new headband looks good too. But HiFiMan have removed the sideway swivel for the ear pads, controversially. It makes these cans stiff and rigid but that doesn’t bother me. And hopefully they used better quality materials, metal and plastic are used just like their Edition X V2. They feel light because the weight (399g) is distributed well. Considering the size of these cans, the low weight is great. They are supremely comfortable, my goodness! The hybrid ear pads are top class too. The ear cups are gigantic, so big in fact that I did not need to adjust the headband at all. Not even a single notch! I love the shape of the ear cups, they make complete sense and I’m surprised not more manufacturers use that shape for their headphones. 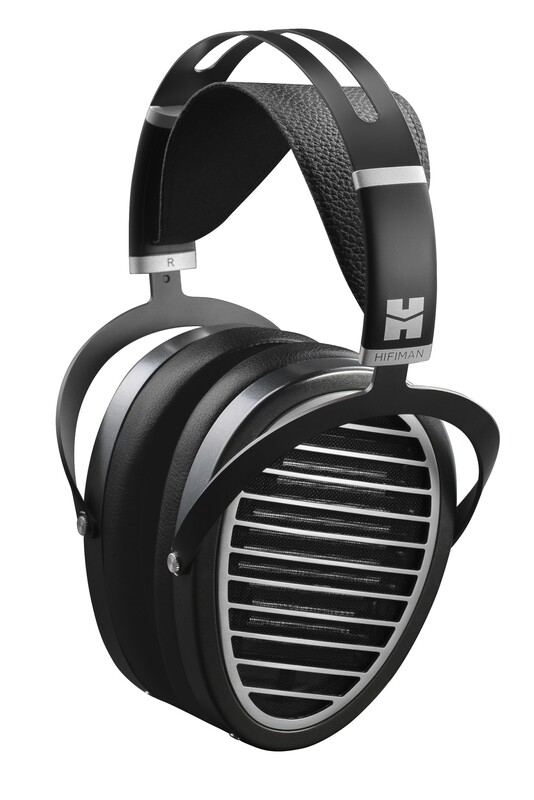 HiFiMan have been using oval shaped ear cups for their higher end cans for a while now. The Susvara, HE1000, Edition X and Shangri-La. They now come with flush 3.5mm headphone cable ports. Yes! Huge cable rolling possibilities, you can swap cables from Focal Clear/Elear/Elex, Beyerdynamic 2nd gen T5/T1/Amiron just to name a few. These have a very large, open, expansive and wide sound stage. MASSIVE!!! And great height to it too. They are airy, transparent and spacious. On some songs, you can hear the decay and echoes more clearly. They do need quite a bit of power, I went up to 12 o’clock on the dial! It has great presentation but it lacks a little intimacy. We must remember we cannot have everything... I do have to stress that nothing sounds recessed or further back. This can just takes everything in it’s stride, effortlessly. I would describe their signature as very neutral sounding, I cannot hear a particular emphasis on a frequency. These are probably the most neutral cans I have ever heard. I do not find them boring, analytical, harsh, bassy or bright. They are very well balanced sounding, I cannot hear a obvious or blatant flaw sonically. The bass is very good. It is clean, large and smooth. It has great depth, speed, texture and extension but it does lack a little impact and slam. Just a little. The mids are excellent, superb detail. I would prefer the vocals a little more forward but they do sound great. The highs are good but here is the thing, they do lack a little clarity, resolution and detail. A little. That may be saved for HiFiMan’s more expensive cans. They are also very versatile with music genres, I have not heard anything they do not sound fantastic with to be honest. These cans sound truly magnificent with movies, hearing Avengers Infinity War on Blu-ray (toslink to DacMagic) was spectacular. Epic in scale and grand in size. To sum up these are very, very difficult cans to fault. They look great, are very comfortable, have large and well designed ear cups and they sound utterly brilliant. Very enjoyable and neutral sounding with a huge sound stage. 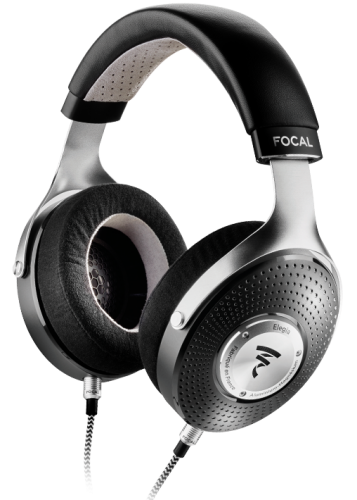 I would say they are one of the best cans I have ever heard, irrespective of price and my favourite pair of planars. Well done HiFiMan, very highly recommended indeed. davidmthekidd, Amuria Iris and Virtu Fortuna like this. Did you hear the Ananda balanced or single ended? What setup was used? I plan on hearing it balanced soon. That should further enhance the sound stage, imaging, spaciousness and potentially detail and clarity. :O, very nice, simple and direct description / review, classy. Thank you Amuria Iris, I really appreciate it. I have reviewed a few headphones here on Head Fi over the months and the Ananda is only the third headphone that I gave 5 stars to.